Santa Monica, CA – An analysis released today by non-profit journalists at ProPublica finds that four auto insurance companies in California mark up prices by as much as 32% for drivers in minority neighborhoods as compared to white neighborhoods with similar risk. In a letter sent today Harvey Rosenfield, the author of Proposition 103, and Carmen Balber, the Executive Director of Consumer Watchdog, called on California Insurance Commissioner Dave Jones to open an investigation into the potential redlining uncovered by the report. California’s voter-approved insurance reform law, Proposition 103, banned this kind of price discrimination by prohibiting insurance companies from basing auto insurance rates primarily on zip code. “California voters banned zip code-based insurance pricing when they passed Proposition 103 to prevent auto insurers from discriminating against minority drivers. This data raises troubling questions about whether auto insurers in California are violating that law and again rating drivers based on where they live, instead of how they drive,” said Carmen Balber, executive director of Consumer Watchdog. 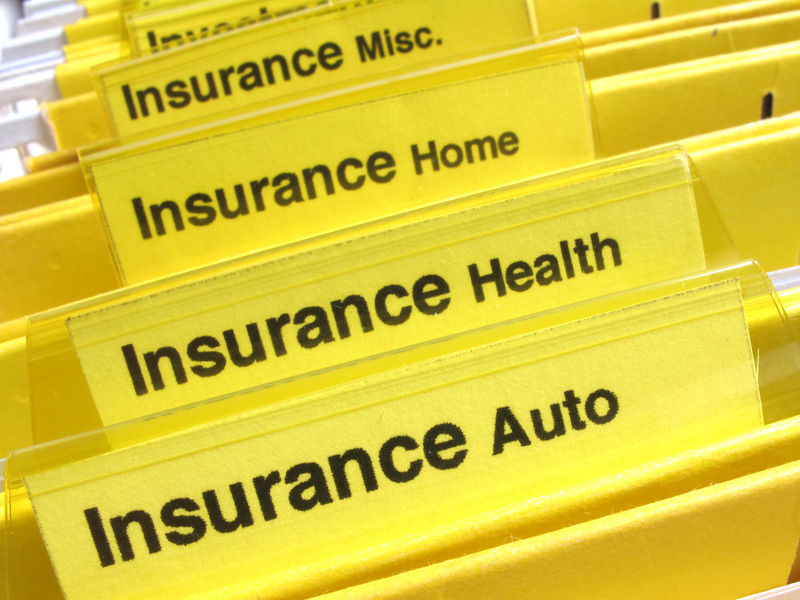 Consumer Watchdog asked the Department of Insurance to confirm or refute the report’s findings by opening a formal, public investigation and requiring insurers to submit their risk data by zip code. Objections have been raised about the ProPublica analysis for using average loss data to determine risk in each zip code instead of an insurer’s actual losses. A Department of Insurance investigation can obtain this data which the reporters could not review because insurance companies do not publish that information, Consumer Watchdog wrote. According to the report, California did better than the three other states reviewed – Illinois, Missouri and Texas. Nevertheless, the report found that Farmers, Liberty Mutual, Nationwide and USAA charged at least 10% more in riskier minority zip codes than in white zip codes with the same risk. Liberty Mutual was the worst offender with a 32% disparity in some zip codes. Passed by the voters in 1988, Proposition 103 prohibited insurance companies from basing auto insurance rates on ZIP Code. It requires rates to be related primarily to driving record, experience and number of miles driven per year. Insurers are allowed to make the number and severity of accidents where a driver lives, both of which are related to how risky an area is, secondary factors as long as they are not more important than how you drive.